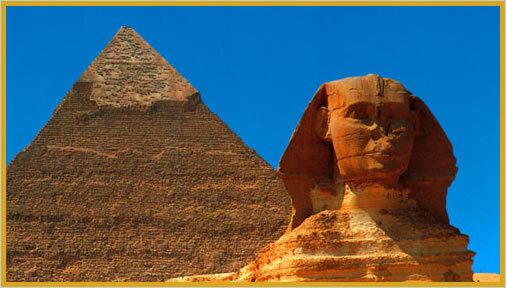 You are invited to an extraordinary tour through Ancient Egypt with Aurora and Mohamed. 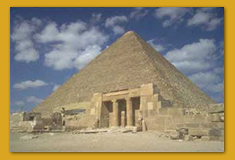 This is a special travel experience which will take you to Egypt's most cherished mystical sites, and explore and explain the history and mystery of this remarkable ancient civilization. EGYPT – land of mystery, most ancient of civilizations, from the Great Temple of Karnak, the largest religious structure in the ancient world, to the Great Pyramid and Sphinx you will experience Egypt like no ordinary traveler. 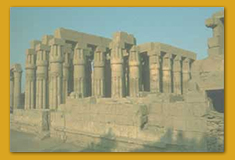 You will visit the shrines and tombs of ancient pharaohs, walk through the temples of wise priests and physicians, immerse yourself in the exotic flavor as the mysteries of ancient Egypt are revealed to you. On this special journey you will truly experience the mystery and light of Egypt's sacred temples of initiation and tombs of rebirth! During the trip, Aurora Juliana Ariel, PhD will decipher the mystery of our passage from 2012-33 and how you can fulfill your unique role in these coming times. Mohamed will add in the significance of the past as it weaves its important threads into our present planetary equation and the Great Awakening taking place world wide. Taking you on an incredible Journey of Self Discovery, Self Empowerment, and Self Actualization, Aurora will demystify the psyche and show you how you can master your psychology, heal your shadow, and fulfill your highest Destiny Potential. She will guide you through a deep inner process to free you from unwanted patterns, unlocking your full potential with the Sacred Alchemy inner healing work called TheQuest. You will also be trained in how to apply this breakthrough Self Counseling Technology in your own life.